Identify as a woman? Interested in writing for video games? Trying to build a portfolio, but not sure where to start? The Pixelles Game Writing Group is for you! 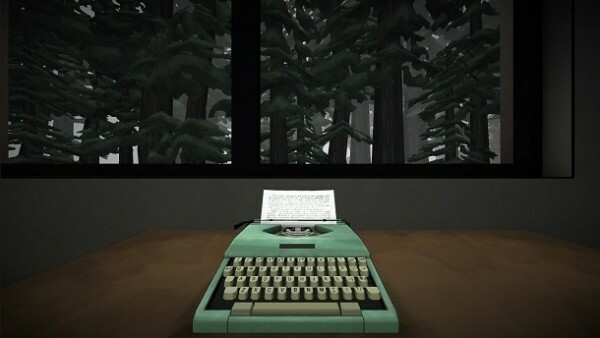 The Writing Group is a self-directed learning program for aspiring game writers. We are now accepting applications from women based in or near Montréal who want to build community and explore the possibility of a career in game writing. NO PROFESSIONAL WRITING EXPERIENCE NECESSARY! At the end of this program’s six-month period, you will have produced five polished pieces of game-related writing in English under the guidance of your peers and professional writers. This program is for women-identified individuals who are available to dedicate time to developing their writing practice on an independent basis. Check out our Writing Group FAQ or write to us at writersgroup@pixelles.ca. Please review our FAQ before writing! Applications are closed for this year’s program. However, you can sign up for our Follow-Along program in November!.